Home 2014 Giveaway Halloween GIVEAWAY: Halloween special $69 value "Mini Tool Power Data Recovery" Tool. 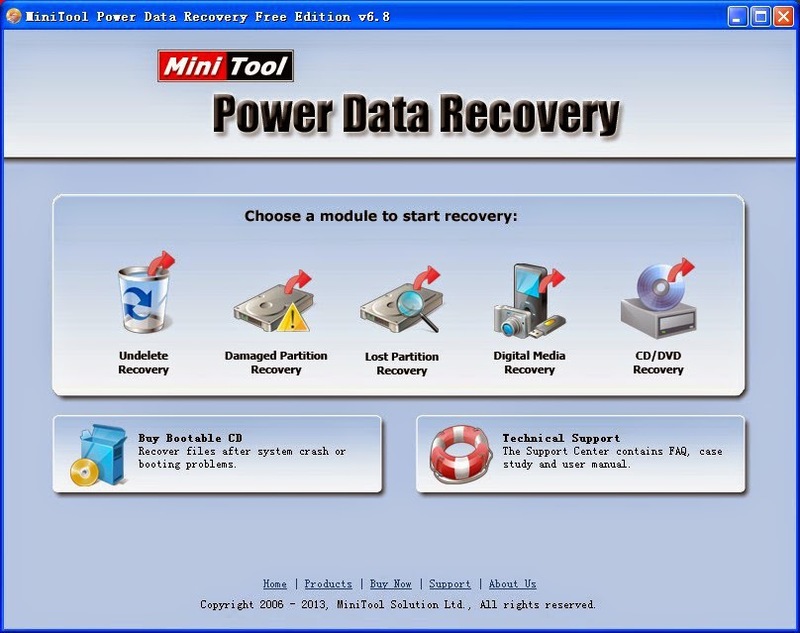 GIVEAWAY: Halloween special $69 value "Mini Tool Power Data Recovery" Tool. MiniToo has got a very good reputation in the software world and recommended by famous download site CNET. Now it has released this Power Data Recovery Personal Edition to help recover deleted, damaged, reformatted data. Very powerful and useful! You can download this amazing software from here, the tool is available for free but to get all its amazing features you need to buy the license which is worth $69. How to win the license key? Simply tell us why you deserve to win this amazing $69 worth tool. Also you can share this Giveaway on your Facebook timeline and the more responses it gets the more are the chances of you wining. Most innovative reply will win the License Key. Winners will be announced on "Halloween". So guys hurry up.